PORTLAND – Oregon Gov. Kate Brown has no plans to veto any of the bills passed in the recently completed legislative session. 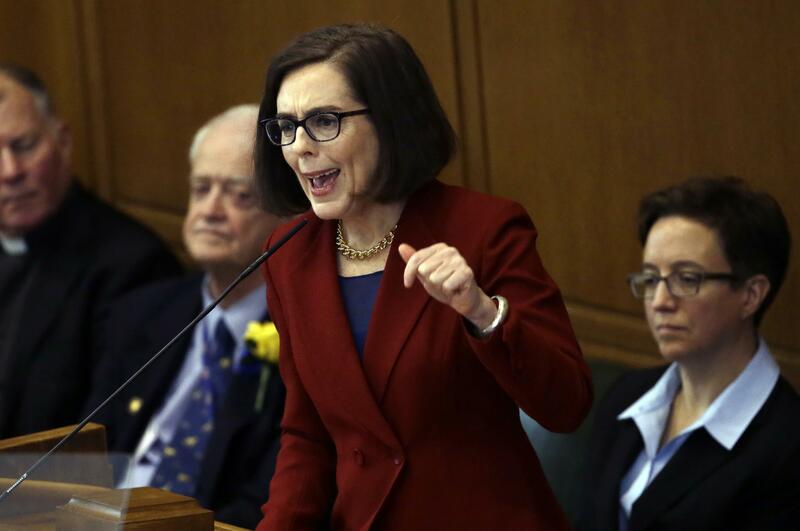 The Oregonian/OregonLive reported that Brown has already signed more than 600 bills into law. She has until Aug. 11 to notify legislative leaders if she plans to veto any of the 145 bills still under review for policy concerns and any conflict with Oregon’s Constitution. Press secretary Bryan Hockaday says there are no vetoes on the horizon. Brown earlier this year said she might consider vetoing two bills that would create exemptions to the state’s land use planning laws. The Legislature amended one of the laws, which makes it easier to mine on land zoned for farm use in several eastern Oregon counties. Published: Aug. 2, 2017, 10:20 a.m.